Well that was fun we have just finished a photo shoot capturing all of our #handbagswithheart collection. We know we have amazing sheros but when they offer to be our super models we love them more ❤️ our bags are for everyday women, mums, workers, retired, play whatever it is that you are our bags are for you! But the best bit these bags help women in need with their dignity by enabling us to make a difference in Australia. To see the full range of bags and support one of your favourite charities and snag yourself an awesome bag head to.. https://www.sharethedignity.com.au/handbags-with-heart/ A huge thank you again to Amber from @socialmediaphotographers for making magic happen! Taking part in a workshop on futures in Humanities and Social Sciences, run by Dr Deanne Gannaway. You can see photos here. 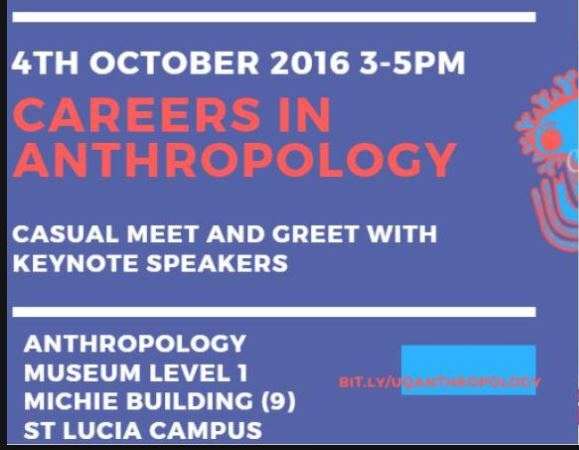 Being a keynote speaker in the UQ Anthropology Museum about careers in Anthropology. You can see me in my orange jacket. 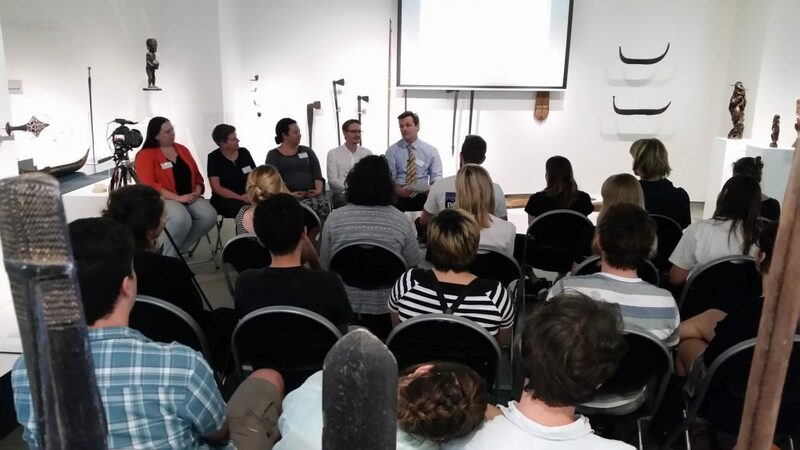 Alumni Advice – Top Three Tips to Undergraduates from Experience HASS on Vimeo.